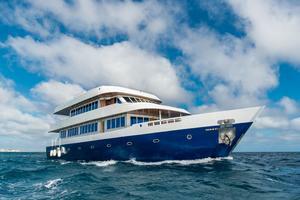 Like New 110' Motor Yacht Just Over $2MM - AMAZING VALUE !!! Are you thinking about getting away from it all? Would you like to do it in style? 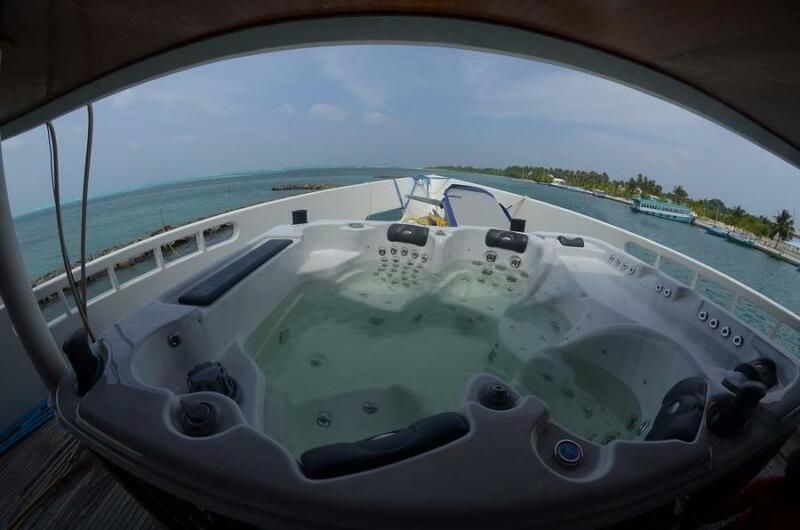 Are you searching for the ultimate motor yacht that can handle a party of 20 and a crew of 7? Well...look no further...this 2016 Custom Designed 110' Explorer is the motor yacht you have been dreaming about. 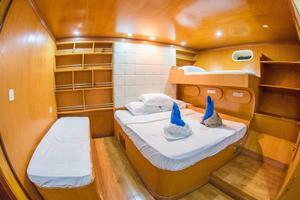 Accommodations include7 VIP staterooms and7 en-suite heads for complete comfort and privacy. Other amenities include: - Spacious lounge deck.- Air conditioned saloon with restaurant and bar.- Sun deck with bar. - Shades with jacuzzi and sun pads. 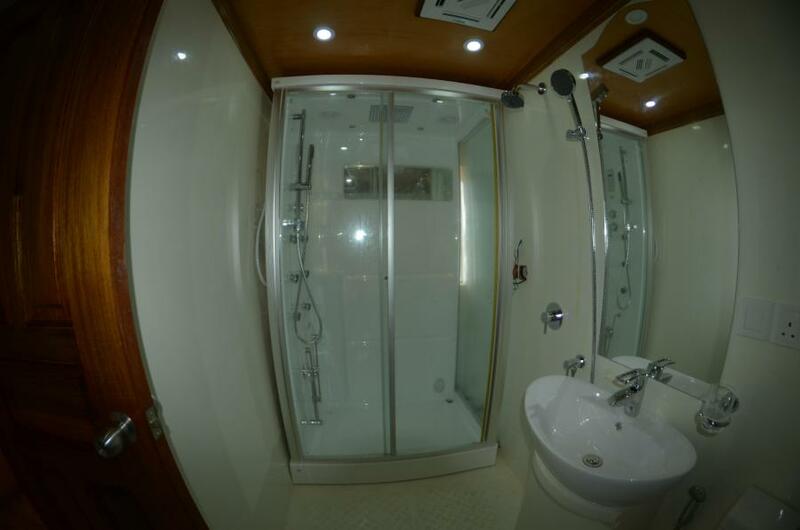 - Spa with indoor and outdoor treatments and boutique. - Media library. - Wireless internet access. - 32 inch full HD TV and blu-ray disk player with surround speakers. 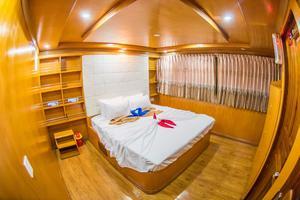 - 100 Channel HD TV, DVD player in staterooms. Want to dine ashore for the evening? There is an 18' Dinghy with an 85 hp motor included as well. This 2016 Custom 110' Motor Yacht Explorer is just over $2 million, and she is ready for delivery. United Yacht Sales New Jersey would love to guide you through a personal showing of this 110' Custom Motor Yacht Explorer 110 2016. This yacht for sale is located in Male Maldives and priced at $2,100,000. For a showing please contact us by filling out the form on this page and we will get back to you shortly! 7VIP Staterooms: 4 Staterooms for Double/Twin/Triple Accommodations 1Stateroom for Double Accommodations 2 Suites for Double / Twin / Triple Accommodations All staterooms have their own private en-suite heads with fresh hot and cold water, beautiful interiors with trendy designs and mini bar, their own A/C controls, flat screen TV with DVD player and music system. 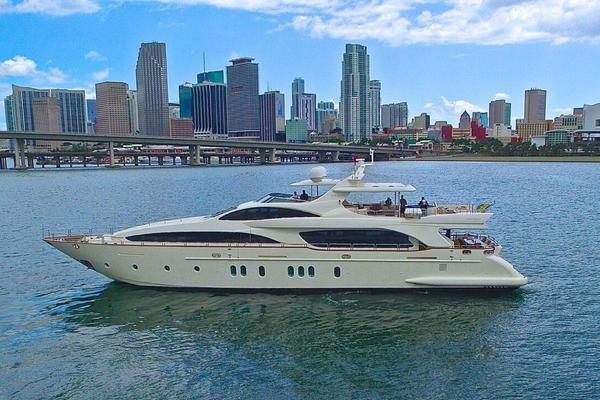 Like New 110' Motor Yacht Just Over $2 Million - AMAZING VALUE !!! Are you thinking about getting away from it all? Would you like to do it in style? Are you searching for the ultimate motor yacht that can handle a party of 20 and a crew of 7? 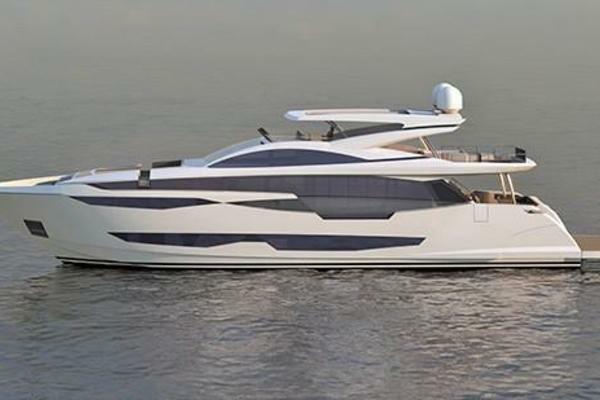 Well...look no further...this 2016 Custom Designed 110' Explorer is the motor yacht you have been dreaming about. Accommodations include7 VIP staterooms and7 en-suite heads for complete comfort and privacy. 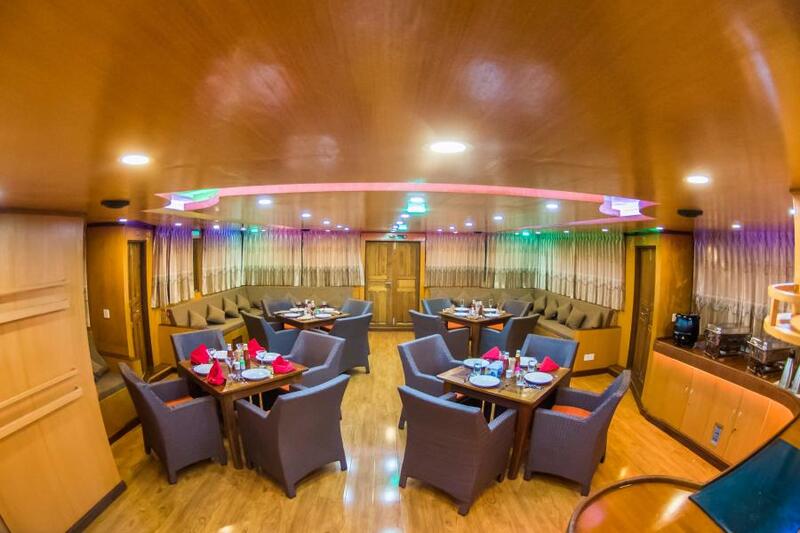 Other amenities include: - Spacious lounge deck.- Air conditioned saloon with restaurant and bar.- Sun deck with bar. 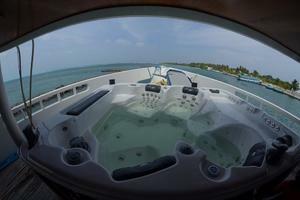 - Shades with jacuzzi and sun pads. 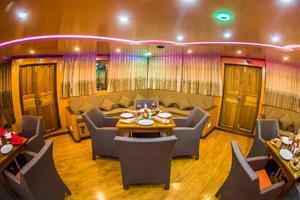 - Spa with indoor and outdoor treatments and boutique. - Media library. - Wireless internet access. - 32 inch full HD TV and blu-ray disk player with surround speakers. - 100 Channel HD TV, DVD player in staterooms. 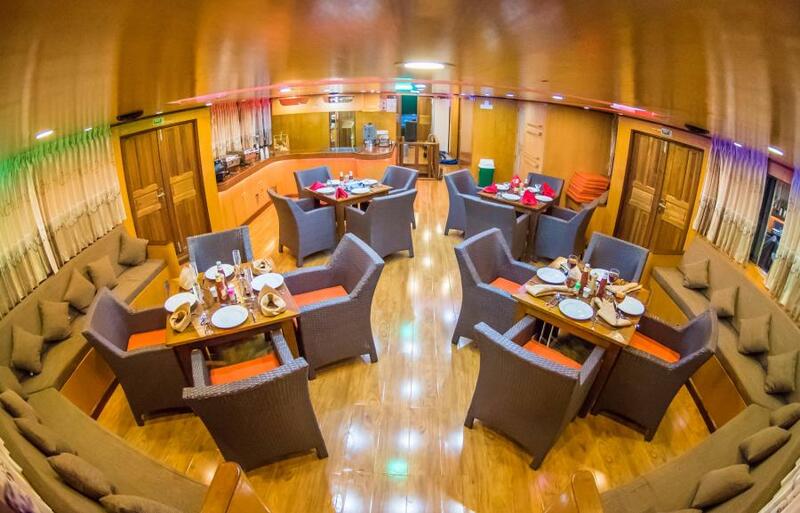 Want to dine ashore for the evening? There is an 18' Dinghy with an 85 hp motor included as well. This 2016 Custom 110' Motor Yacht Explorer is just over $2 million, and she is ready for delivery!